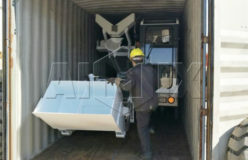 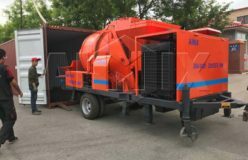 Aimix self-loading concrete mixer is ready to be sent to Russia on Octomber 30, 2017. 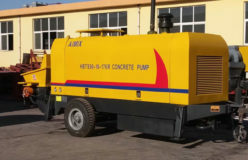 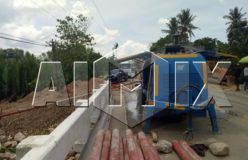 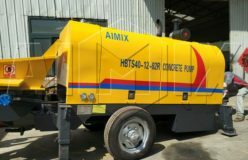 Aimix HBTS40 diesel concrete pump will be send to Tanzania in April, 2018. 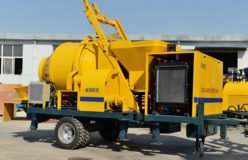 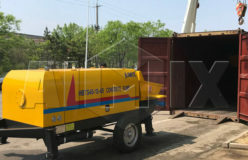 Aimix HBTS60 Trailer concrete pump was exported to Tajikistan in May, 2015. 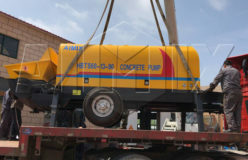 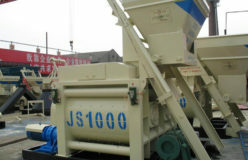 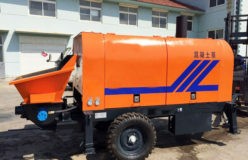 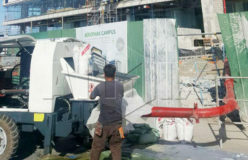 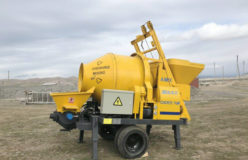 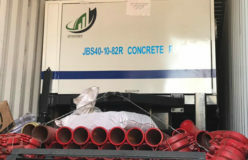 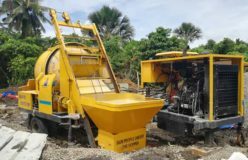 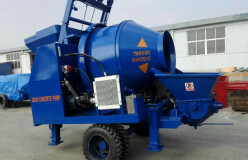 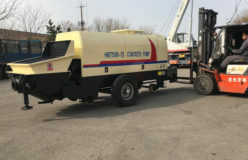 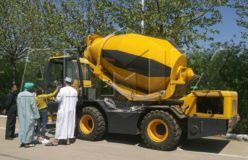 HBTS60 Trailer concrete pump is a popular model among our concrete pump machine. 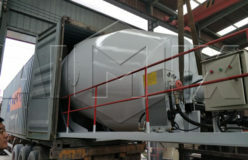 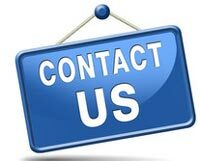 if you are interested in this model, welcome to leave a message in the form below.